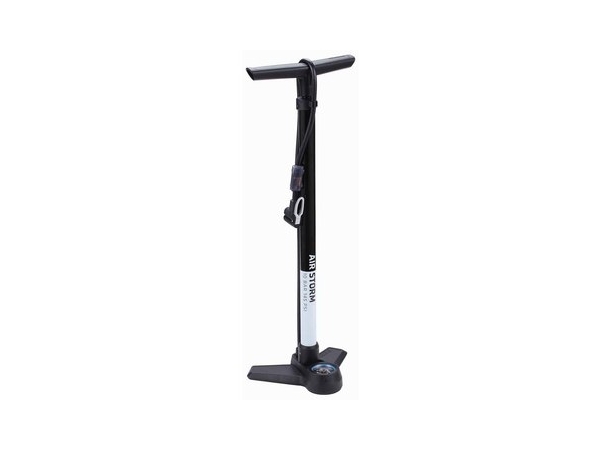 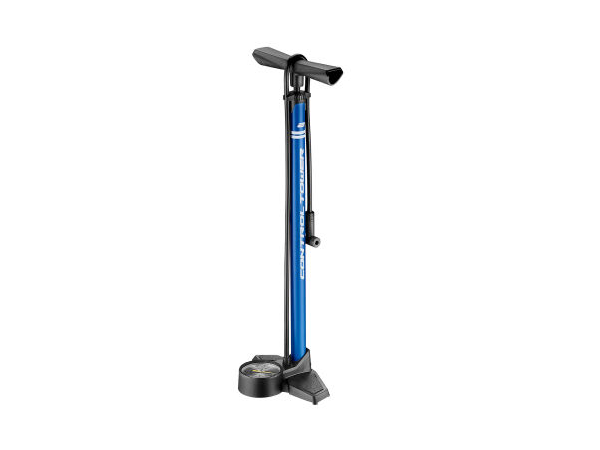 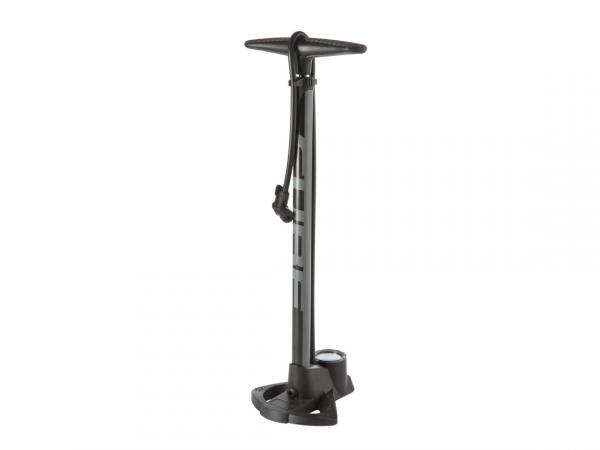 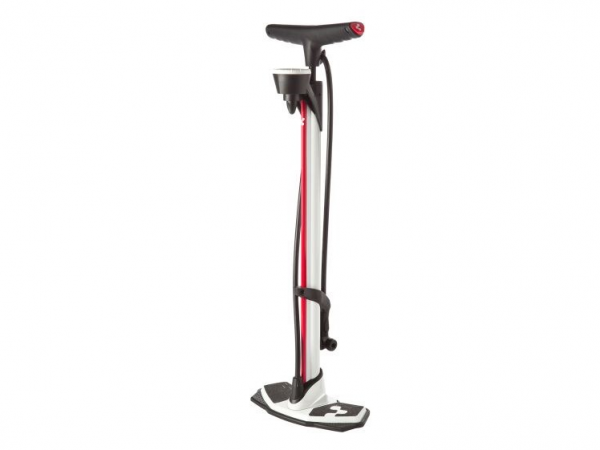 We would always recommend that every cyclist invest in a decent floor pump/ track pump. 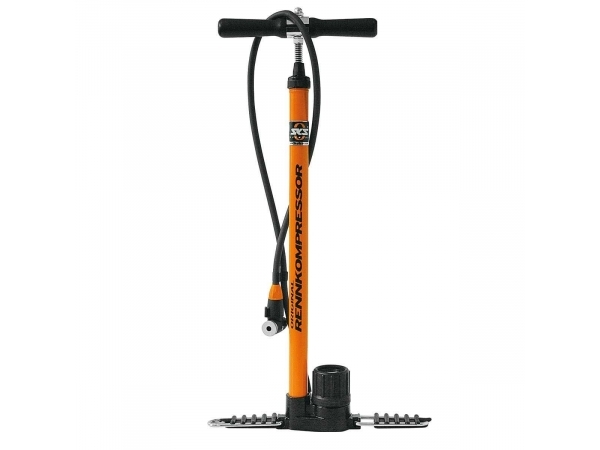 These pumps will almost always offer a long flexible hose, pressure gauge and large chamber for quick air transfer. 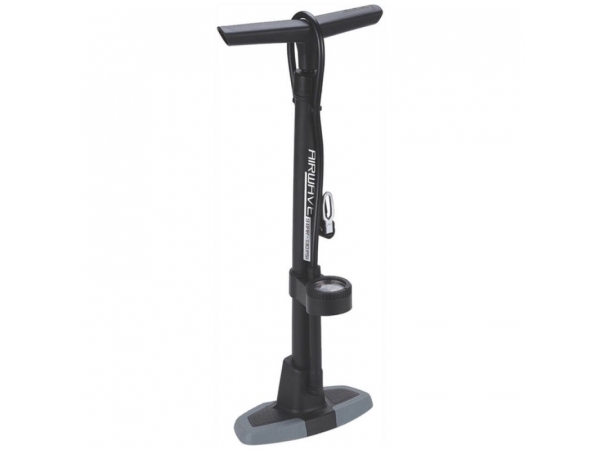 These are ideal to use before you go for a spin and due to their high capacity make inflating tyres relatively easy and without much effort.